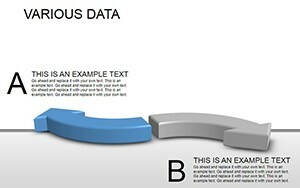 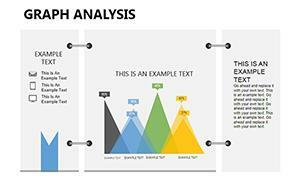 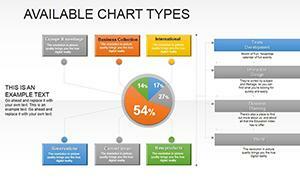 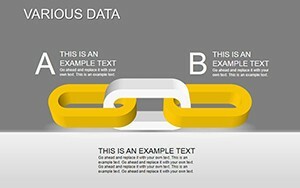 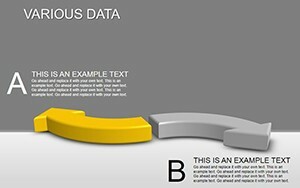 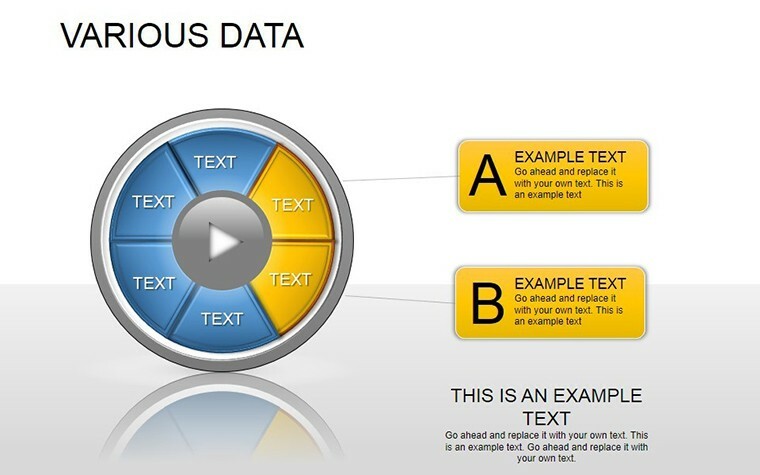 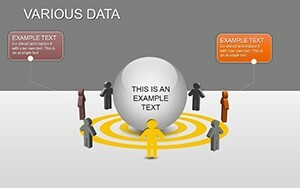 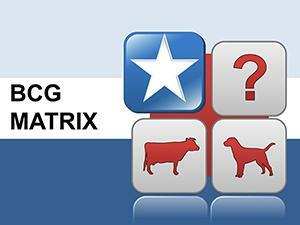 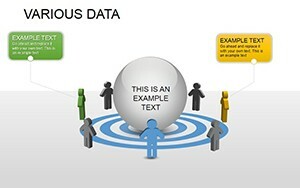 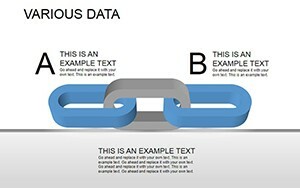 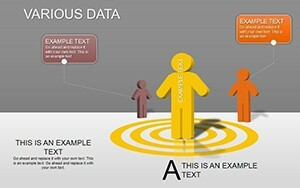 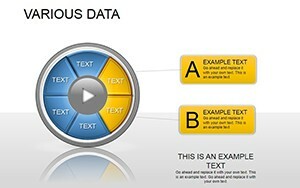 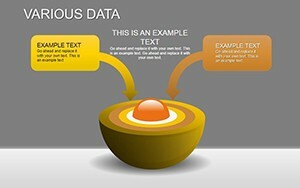 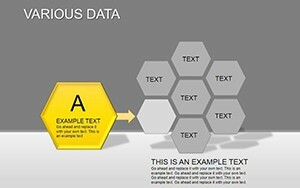 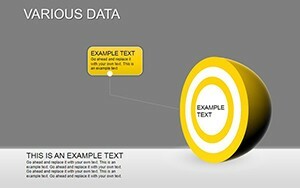 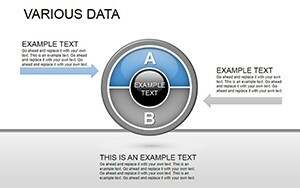 Various Data PowerPoint diagrams are tool that allows you to compare information. 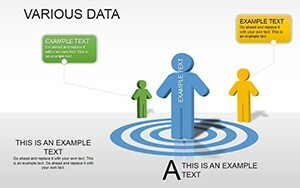 Diagrams are also used to identify the maximum and minimum values ​​of variables within a data set, so that this tool is particularly effective for displaying performance results. 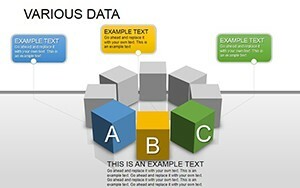 In PowerPoint, it's pretty easy to add a diagram to the presentation. 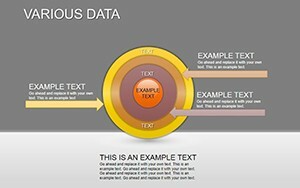 To make the diagram the necessary view is also easy - just just click the mouse several times. 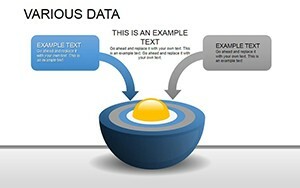 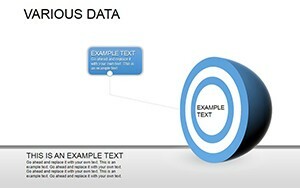 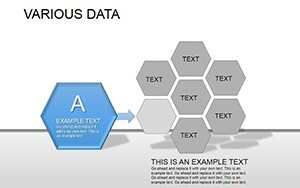 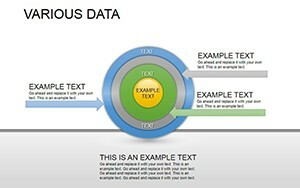 The Various Data diagram can be moved, just like any other object. 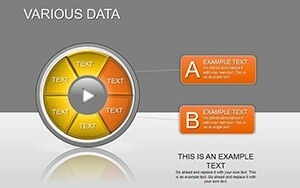 Click on it and drag it to the selected area. 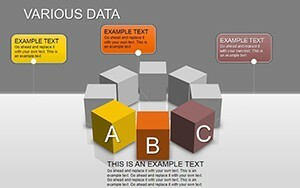 To place a diagram on a slide, you may need to move, delete, or resize other objects. 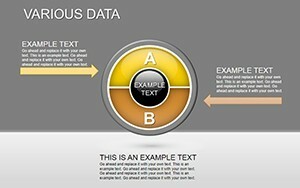 After adding Various Data PowerPoint diagrams to the slide, edit its contents by double-clicking on it. 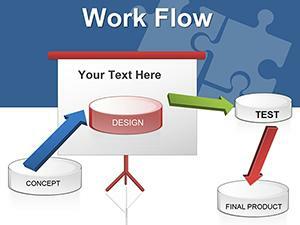 To stop editing and resume working with other slide elements, just click outside the diagram.